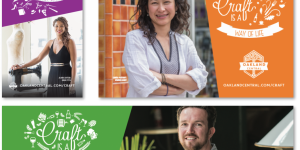 Circlepoint worked closely with the Downtown Oakland and Lake Merritt -Uptown District Associations to develop an authentic brand identity and accompanying marketing program showcasing Downtown Oakland. 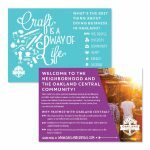 The goal is to communicate the area’s unique character and spirit to unite the communities and attract prospective property owners, businesses, residents, and visitors. 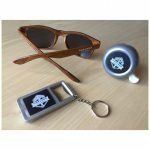 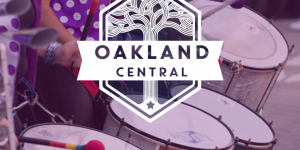 Oakland Central has become a lifestyle brand that reaches far beyond the city-drawn boundaries of the Uptown and Downtown districts. 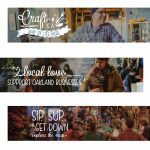 The city’s prolific namesake, the oak tree, was incorporated into the logo to help infuse the excitement of a new brand and campaign with a thread of authenticity and familiarity among locals. 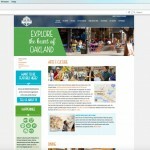 The brand’s online presence at OaklandCentral.com and on social media has generated millions of impressions, engagements and a virtual treasure trove of original, community-sourced content. 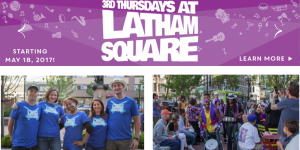 Working closely with the districts, our team has developed branding, messages and materials to support Third Thursdays in Latham Square, a seasonal event series put on by the district. 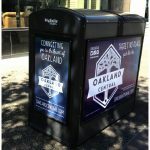 This includes developing artwork for Big Belly trash cans, ads for local transit, social media advertising campaigns and event materials development for stage banners, flyers, posters, etc. 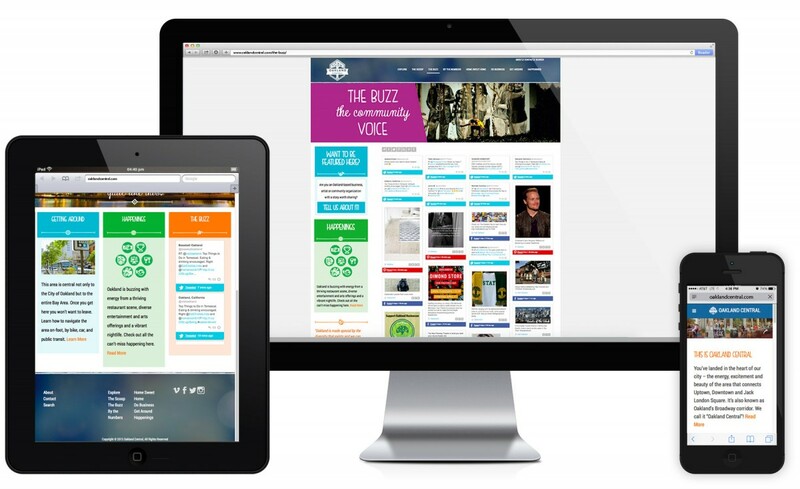 The combined reach of these placements has garnered millions of impressions, thousands of engagements and interest from hundreds of local business and community members. 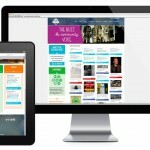 What this translates to is successful brand recognition and growth. 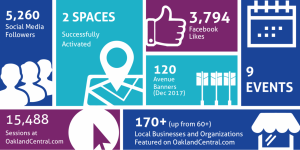 Oakland Central has remained rooted in authenticity, challenged misperceptions, earned critical local support and is poised to reach more audiences than ever this year.